Locomotives require specialized attention to maintenance and repairs. At Complete Coach Works, we supply our clients with capable staff that includes the industry’s best rail technicians and supervisory personnel with expert craftsmanship, and technical expertise to meet the needs of our customers. 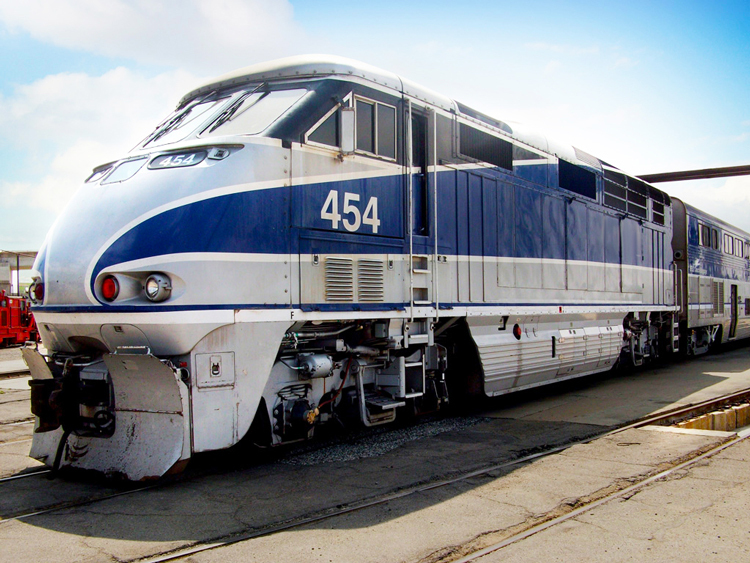 Our technicians are highly qualified to repair mild to severe locomotive collision damage. Our expertise, will ensure that your completed locomotive repair will meet industry standards and your specific requirements. Our certified technicians continuously train to provide the highest quality repairs and excellent customer service. Just like locomotive accidents, we ensure your repair will meet industry standards and your specific requirements. From minor seat re-upholstery to complete interior rehabs, Complete Coach Works has the experience and the technical expertise to accomplish any job on time and within budget. Our accomplishments have included a complete rehab of vintage train cars for Disneyland Railroad as well as a 127-car interior rehab for AMTRAK. We offer reliable and cost-effective solutions made to your specifications. We are certain that our service will deliver maximum crew and passenger comfort with our quality HVAC/A/C system. A truck is one of the important components on a locomotive as it supports the weight of the vehicle. We can rebuild, modify and upgrade your trucks to meet all your requirements. We can retrofit wheelchair ramps for any railway application. Our seasoned specialists will help you find the best solution suited to your needs.